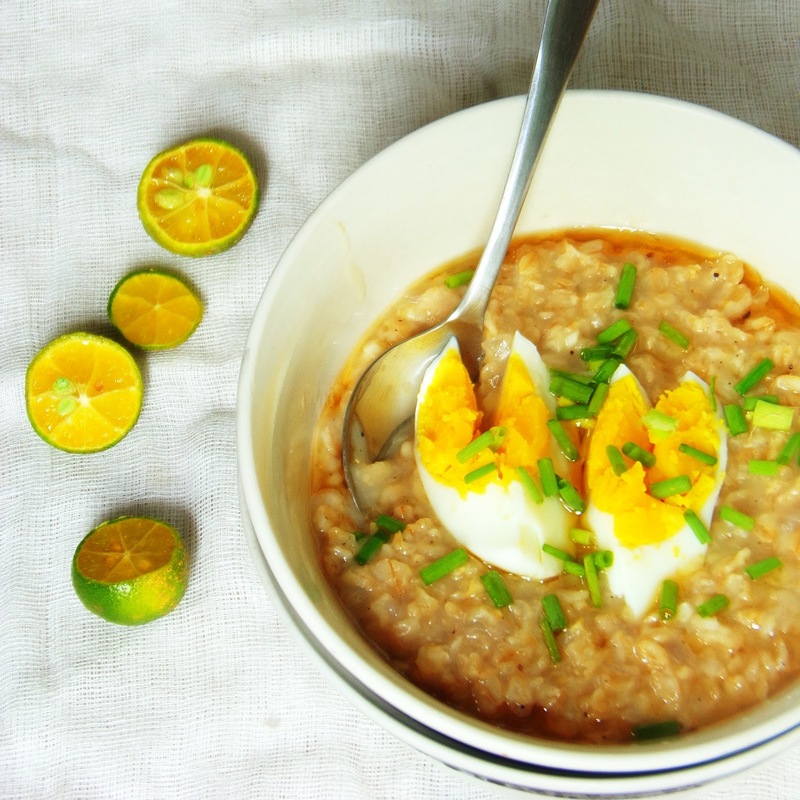 Porridges are humble meals that are not only comforting but are also rescue foods due to their easy-to-prepare nature. Their high nutritional content also makes them apt serving in schools for kids. 100gm oatmeal, 20gm cherry tomatoes,10gm zucchini, 15gm bell pepper, 10gm yellow squash, 1gm mustard seeds, 5gm Ginger, a few curry leaves, 25ml clarified butter, 1 egg, a pinch of salt, 2gm crushed pepper, vegetable stock as required. In a pan, take some clarified butter, saute the vegetables and the cherry tomatoes. Remove and keep aside. Add the dry roasted oats to the pan. Add the sauteed Vegetables to it and serve. Oats are among the healthiest grains on earth. It is a gluten-free whole grain and is a great source of many important vitamins, minerals, fibre and antioxidants. It is common knowledge that oats and oatmeal help one in losing weight. They also help lower blood sugar levels and reduce the risk of heart disease. 20gm oats, 35gm greek yoghurt, 20ml water, 3gm almond, 3gm walnut, 2gm black raisins, sunflower seeds, 2gm pumpkin seeds, 2gm cranberry, 2gm fig, 2gm date, 1gm chia seeds, 1gm flax seeds. The porridge provides soluble fibre from oats and insoluble fibre from nuts and seeds. Cranberry and figs are rich in antioxidants. And the yoghurt provides calcium. 110gm quinoa, 350 ml Almond milk, 120 ml water, 5ml olive oil, 4gm cumin, 10gm cumin powder, 20gm carrot, 20gm green peas, 20gm broccoli, 20gm zucchini, 20gm asparagus, 10gm baby spinach, 3gm black pepper, salt to taste. Soak quinoa in a bowl for 30 minutes. In a pan, heat olive oil, add cumin and let it crackle. Garnish with baby spinach and crumbled feta and serve. Quinoa is light, healthy and rich in antioxidants, dietary fibres, and proteins. Also, the vegetables in this porridge add to its nutritious value. 3 cups of water, 1/2 cup red Amaranth, 3/4 cup unsweetened almond milk, 1&1/2 tbsp honey, 1/4 tbsp vanilla extract, 1/2 tbsp ground cinnamon, 2tbsp coconut oil. Stir in well, and then serve in bowls. Red amaranth is an Indian superfood that is becoming increasingly popular for it wellbeing properties. High in protein, calcium, minerals, and antioxidants, it is the perfect ingredient to begin your day with. In fact, most of the people who opt for the amaranth porridge usually prefer it before or after their workout. Amaranth is also the only grain that has vitamin c and is ideal to help boost your immunity, especially during the change of seasons. So, add all these new and exciting flavours to your boring Porridge to make it one Healthy and Tasty Meal. Read Also: Why are Oats Superfood for you? Everything You Need To Know About a $75 Million Cake .